Sometimes I'm not a very savvy shopper, and I completely forget about events like Black Friday for jewellery or a brand that I've had my eye on and need to kick myself to check if it's in the sale. The problem is that at this time of year I'm usually trying to save for the holidays and thinking about what everyone else wants. However this year I thought I would share my ultimate shopping cart with you if I had some more cash at the moment. Just as you're reading through there is one item that I did buy this year which is on the list. I wonder if you'll guess which piece it is and if you could pick one thing would you choose the same as me? 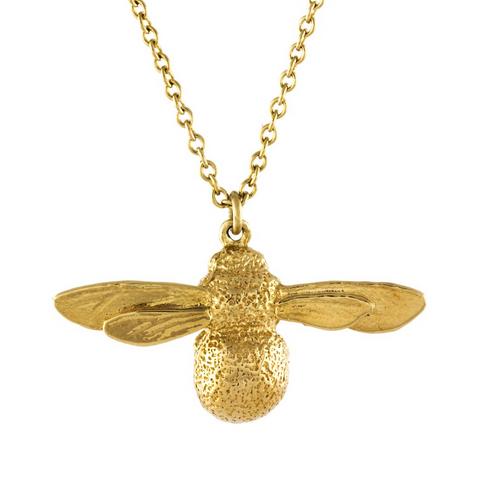 I think the Lucy Williams X Missoma collaboration is lovely but a bit overrated compared to some of the other gorgeous pieces they have on their website. 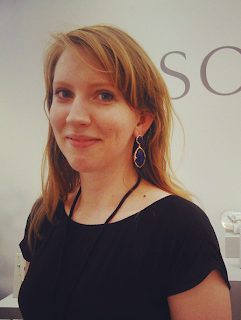 I especially love the new Geo collection and the Meaningful Gemstones collection. You can access the Black Friday Sale early and get 25% off with the code VIP25 at the checkout. 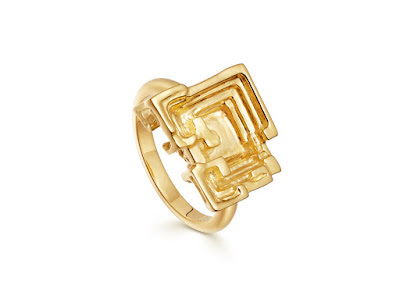 From the Geo Collection, I'm head over heels with this Bismuth Terra Ring. It's plain gold with fabulous detail and texture. I don't see this ring going out of style as it's such a cool organic shape and although perhaps it's quite understated compared to some other pieces I think it's a perfect bold everyday ring. I promise this isn't just a ring edit. I think that it's easy to forget that Amazon works with some fantastic jewellers and although I always encourage to buy directly from the brand if you can this ring is an Amazon Exclusive so good luck finding it anywhere else. It's also a considerable discount for Black Friday with 36% off the RRP. For £25.00 this is a perfect time to snap up one of these iconic Hot Lips rings for yourself. 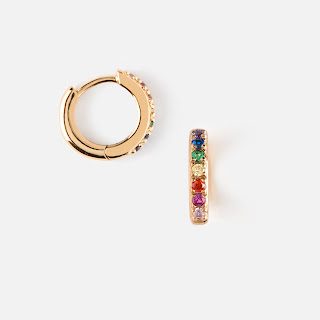 Huggie Hoops are all the rage at the moment and I honestly think these are one of my top picks of the season. Not only are they £25.00 they are super delicate with lots of statement and colour making them an all-around crowd pleaser. With this price, I think they make a perfect Secret Santa or present for one of your girlfriends or perhaps your sister. Use code CYBER18 for 25% off everything on Orelia excluding the Luxe Collection. Monica Vinader usually has a curated choice of products for Black Friday but this year you can get 30% off anything on site. That's right 30% off. Discounts like this don't come along very often so I would make the most of it. I already have a few pieces from Monica Vinader but at this moment I would use the discount on something a little special. As the engraving is complimentary as well I think the small siren pendant charm would be a fabulous Black Friday purchase. Don't forget to buy a chain as well! So which of these four beauties would you pick up for yourself? I did buy my self the Solange Azagury-Partridge Hot Lips Ring. However when writing this post I came very close to picking up a pair of the rainbow huggies from Orelia too. One treat at a time!! The hotlips ring is one I have been after for years and although ideally it would be the classic red laquear sans glitter I really couldn't pass up the chance to buy this for my self at such a reasonable price. Perhaps it was also the two glasses of red wine that gave the liquid courage to hit buy now.